The replacement of the APC RBC4 battery found within a wide range of APC UPS systems. 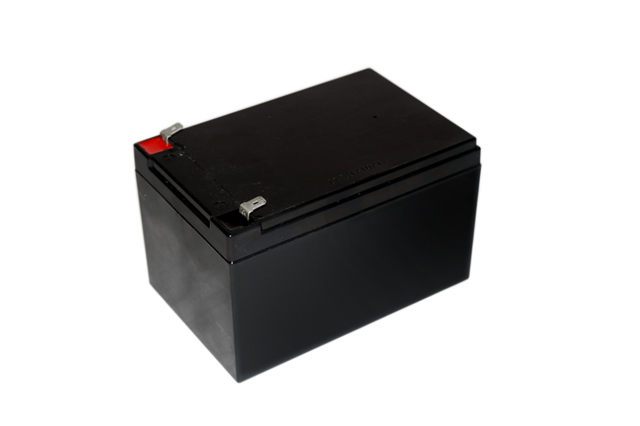 The battery solution provided is a sealed, non spoilable lead acid design using modern AGM (absorbed glass mat) technology to ensure maximum standby power when required. Manufactured with strong ABS plastic case material for durability.